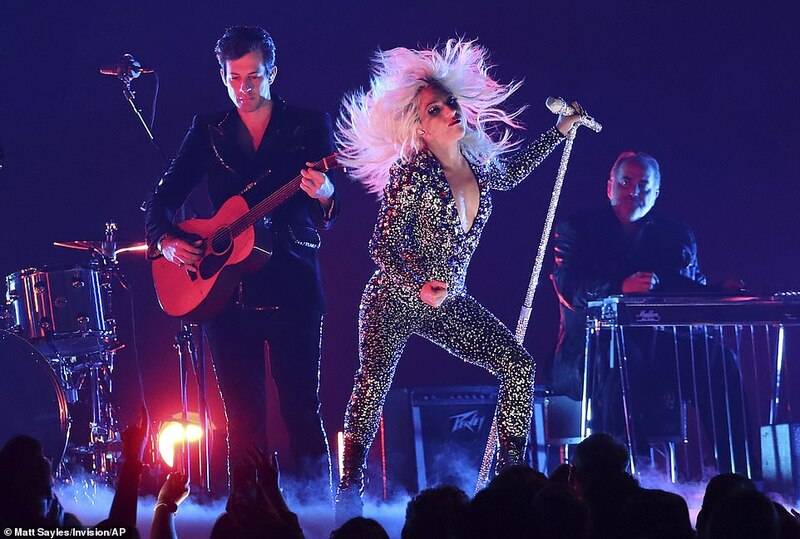 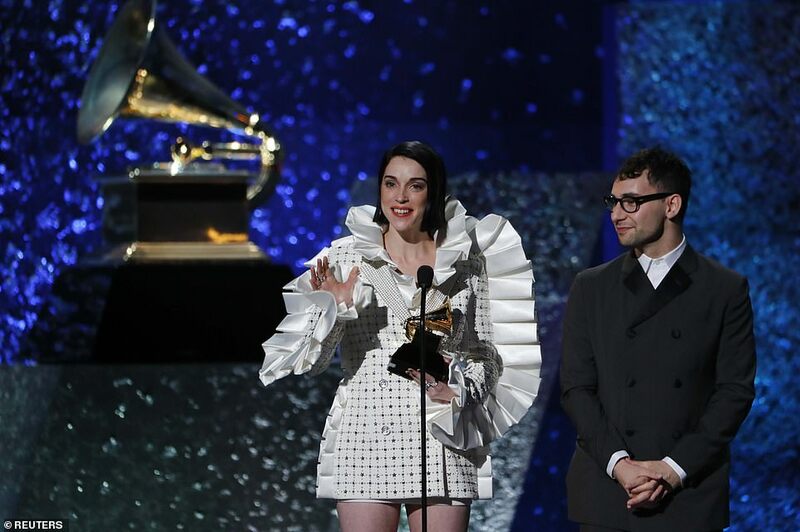 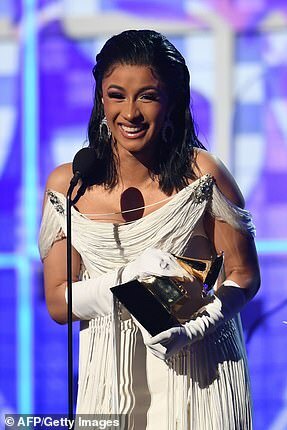 Cardi B, Kacey Musgraves, and Lady Gaga led the women’s empowerment push as they were some of the biggest winners at the 2019 Grammy Awards on Sunday night. 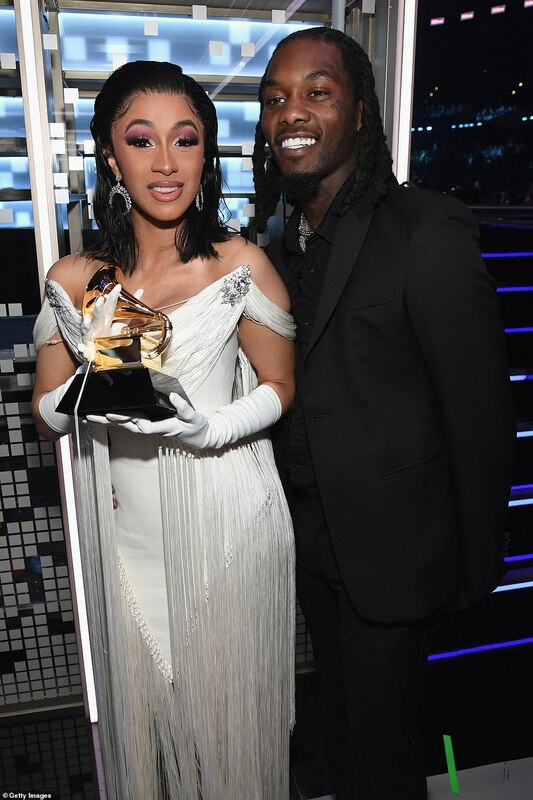 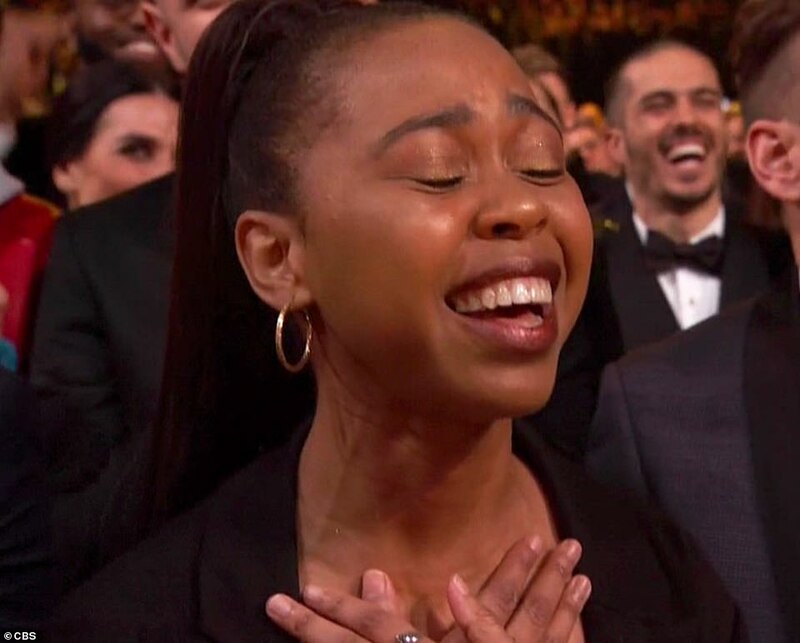 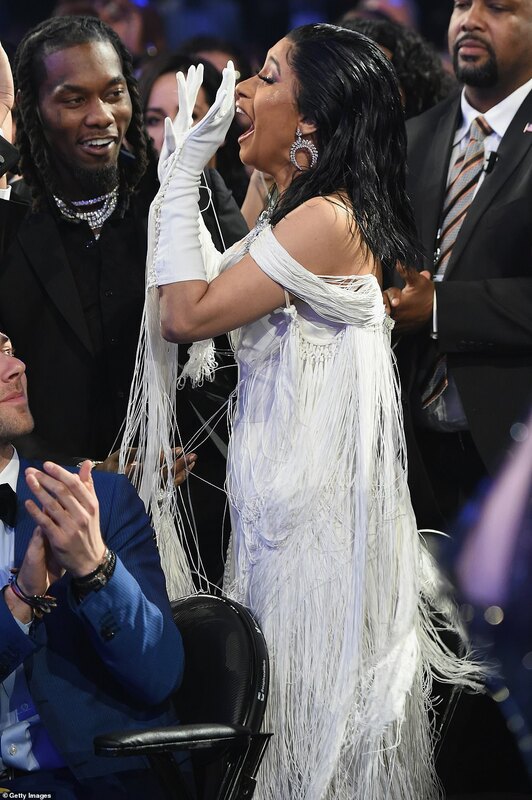 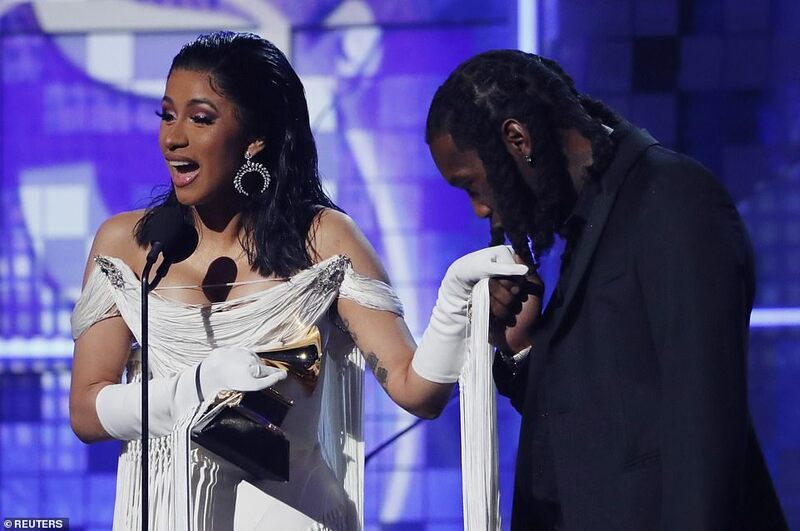 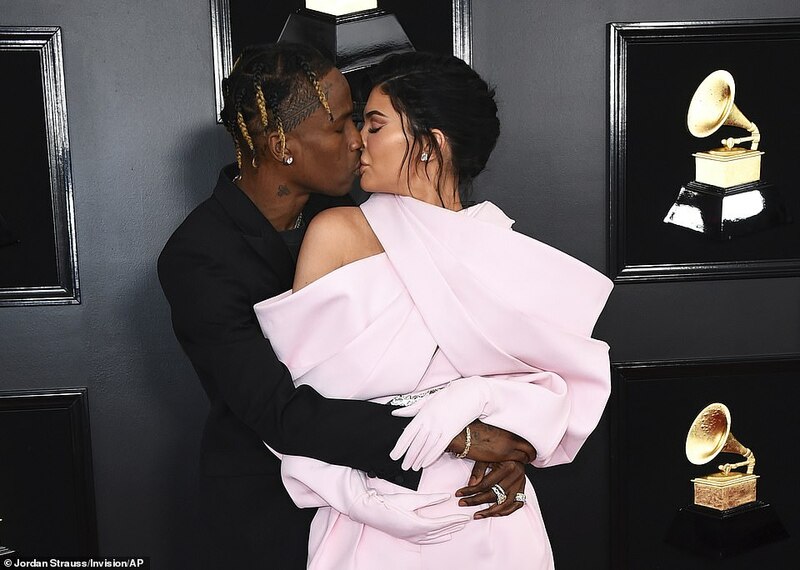 It was a show of support amid the marital issues they have had over the past year as the 27-year-old rapper even kissed her hand during her acceptance speech. 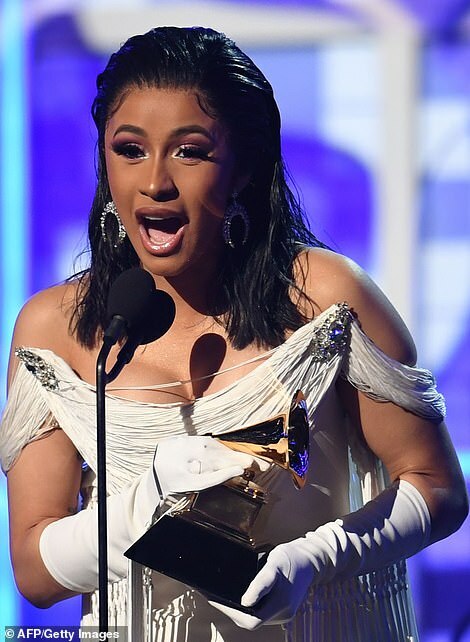 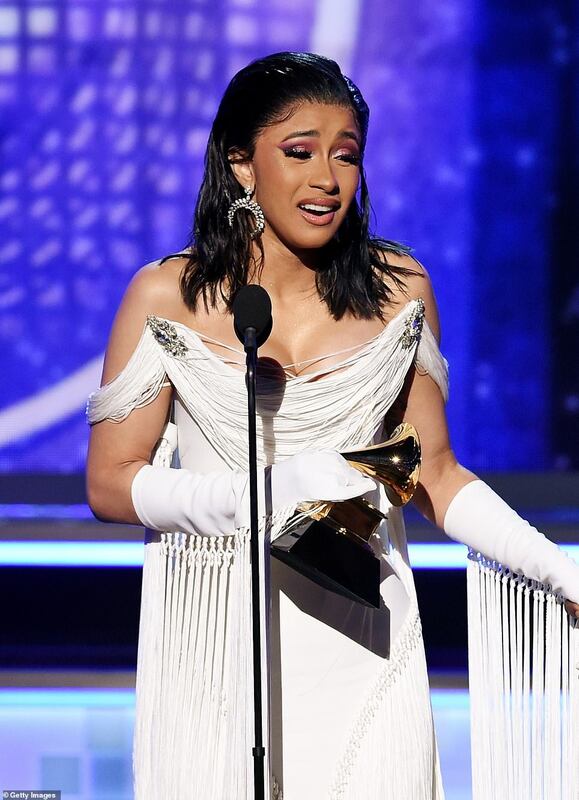 Cardi B is just the fifth woman ever nominated in the category, which was created in 1995. 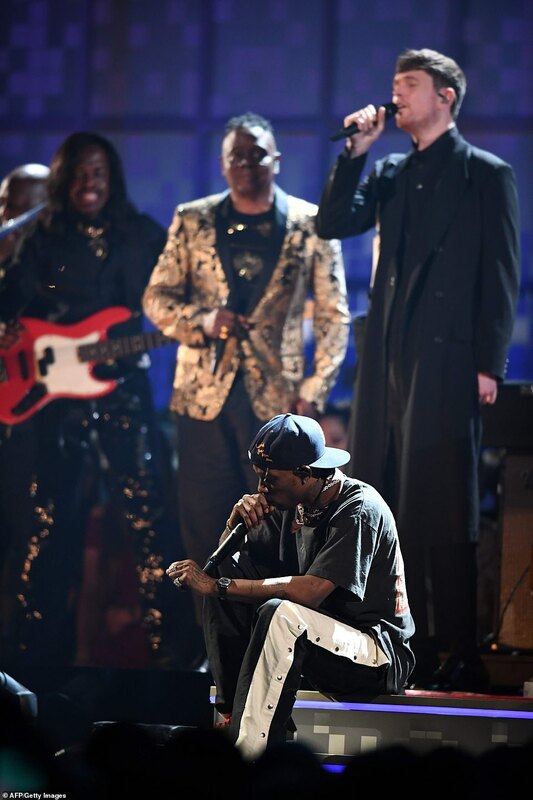 Lauryn Hill was part of the Fugees when the group won in 1997 for The Score. 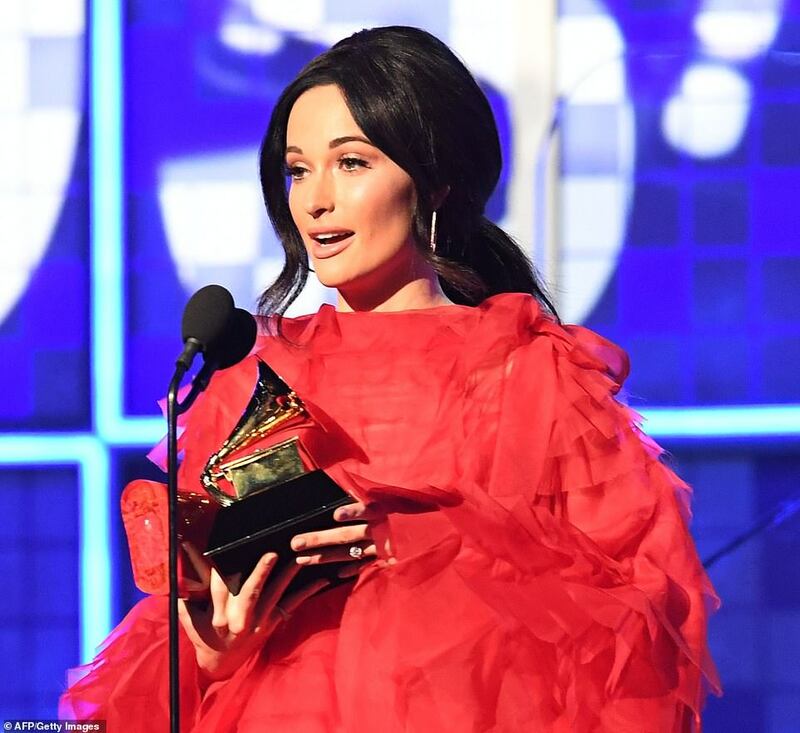 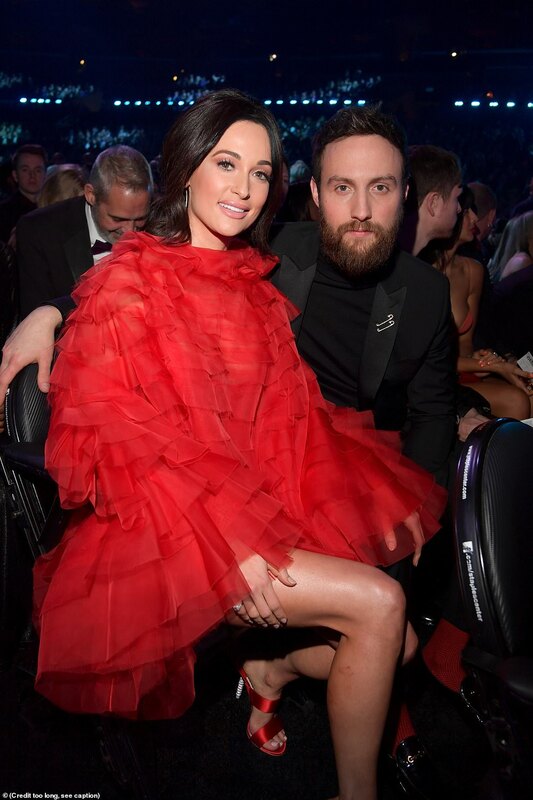 Musgraves led the field with the most Grammys on the night as she earned four including the top honor. 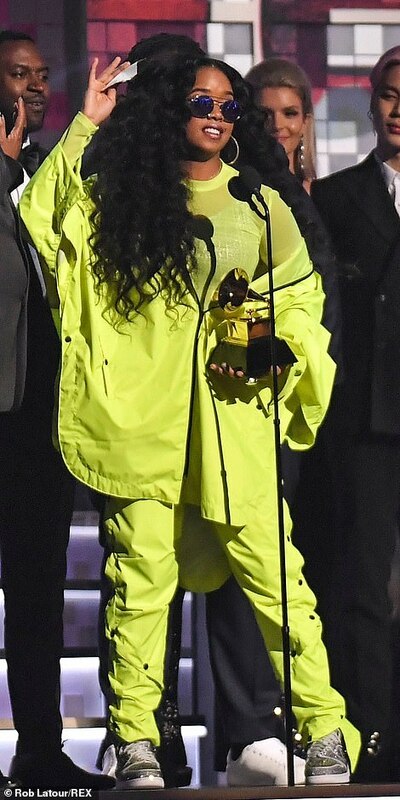 Childish Gambino tied her with four for most wins on the night. 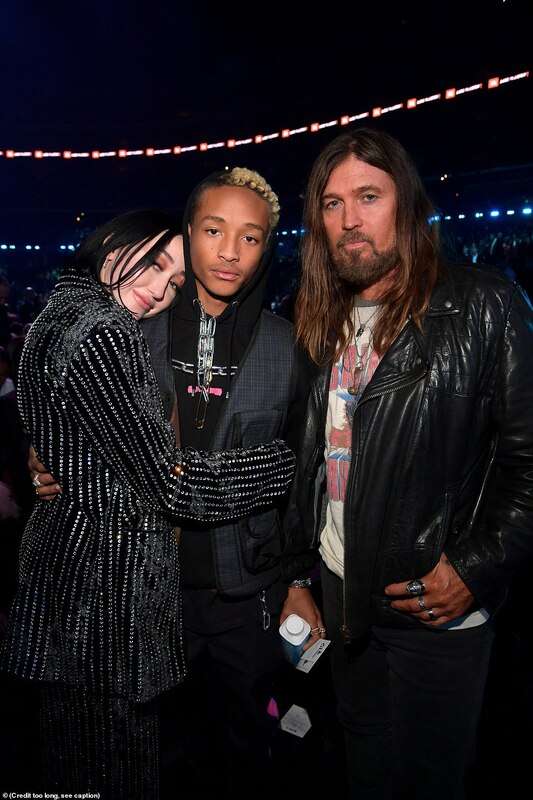 Oh What A World! 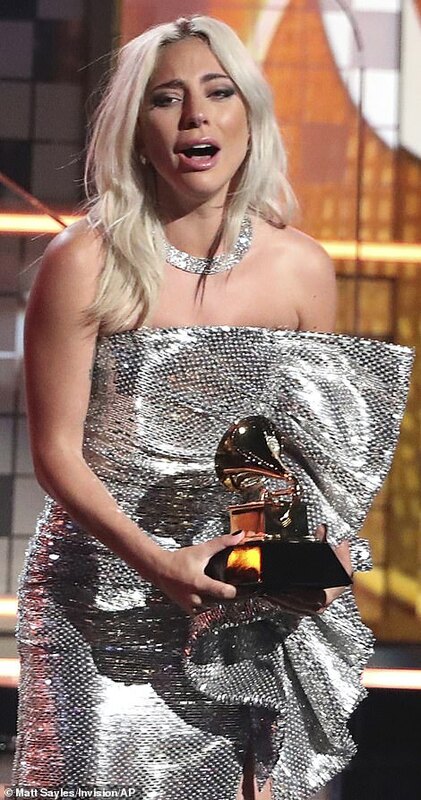 She was the biggest winner of the night as she earned four trophies total including Best Country Solo Performance for her song Butterfly and Best Country Song for track Space Cowboy. 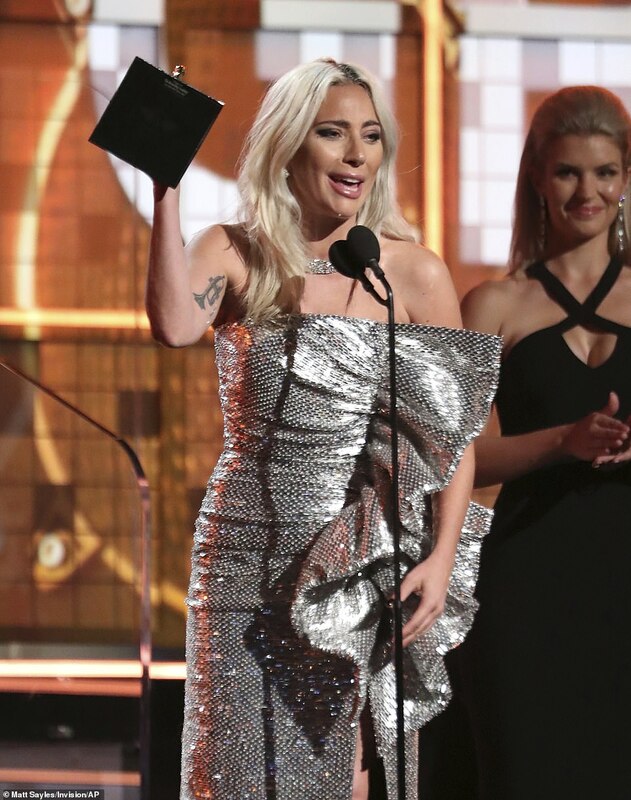 The first award of the night was presented to 32-year-old Gaga who won for Shallow. 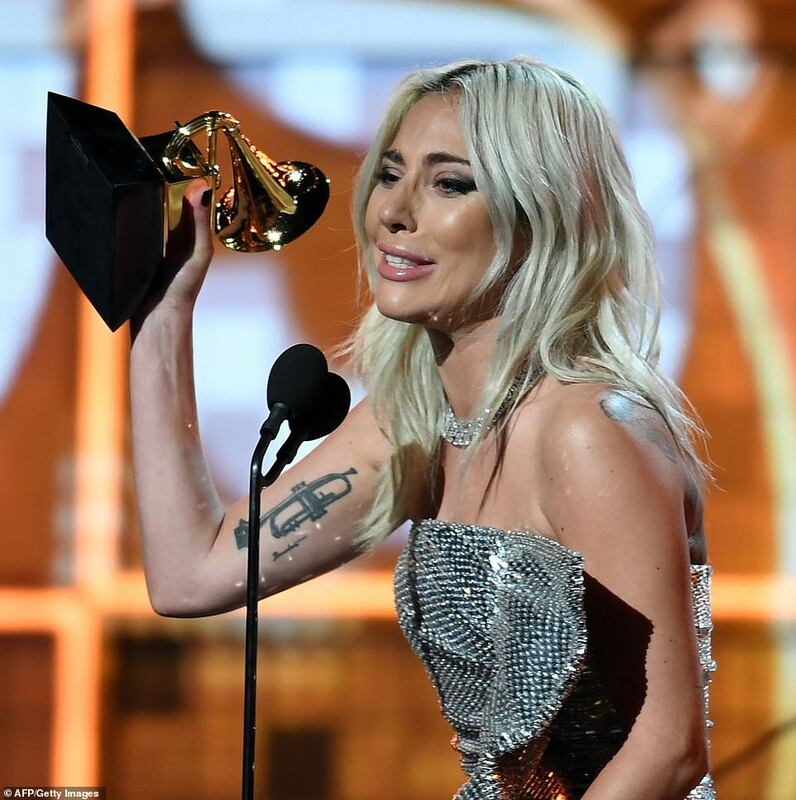 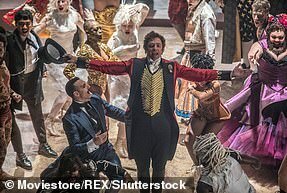 The 32-year-old singer accepted the award on behalf of herself and Bradley Cooper for the A Star Is Born soundtrack hit as the 44-year-old actor/director attended the BAFTAs on the same day. 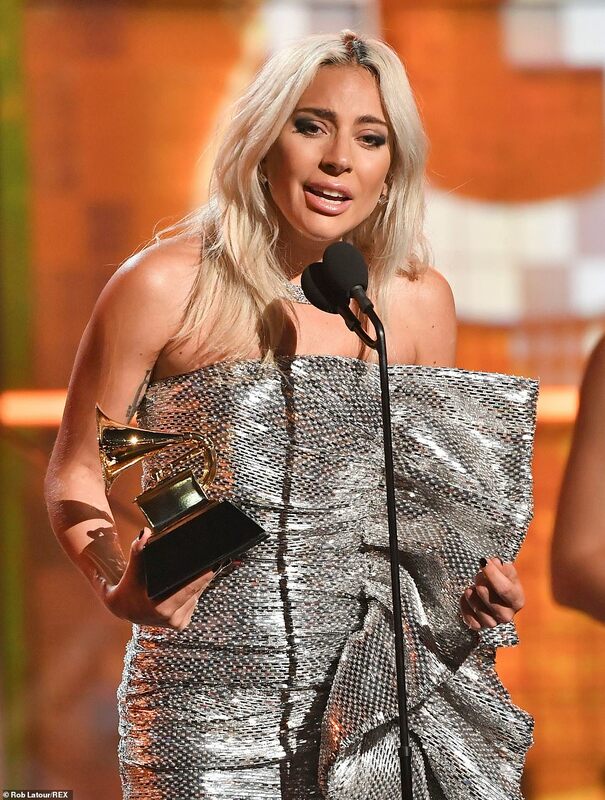 Gaga urged the audience to be more compassionate when it comes to mental health issues as she said: ‘If you see somebody that’s hurting, don’t look away. 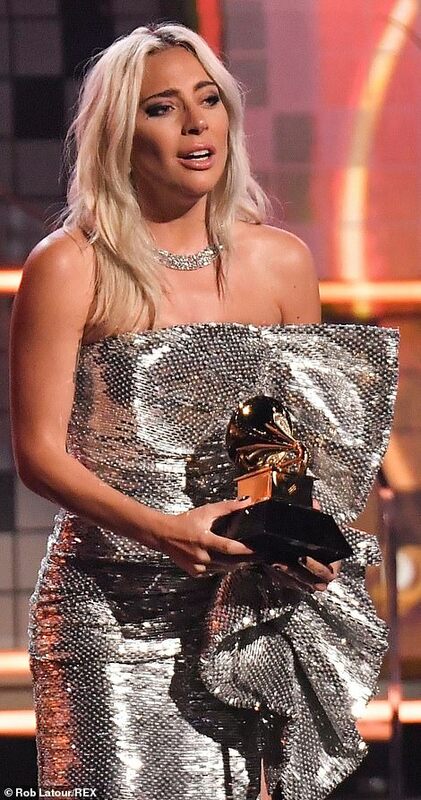 The New York-native was already a double winner as earlier in the night she earned Best Pop Solo Performance for her album Joanne. 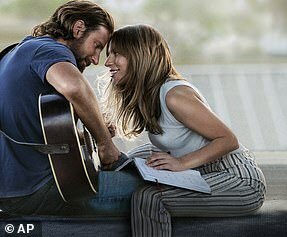 It was also A Star Is Born’s second win of the night as earlier they were announced as the winners in the Best Song Written For Visual Media category. 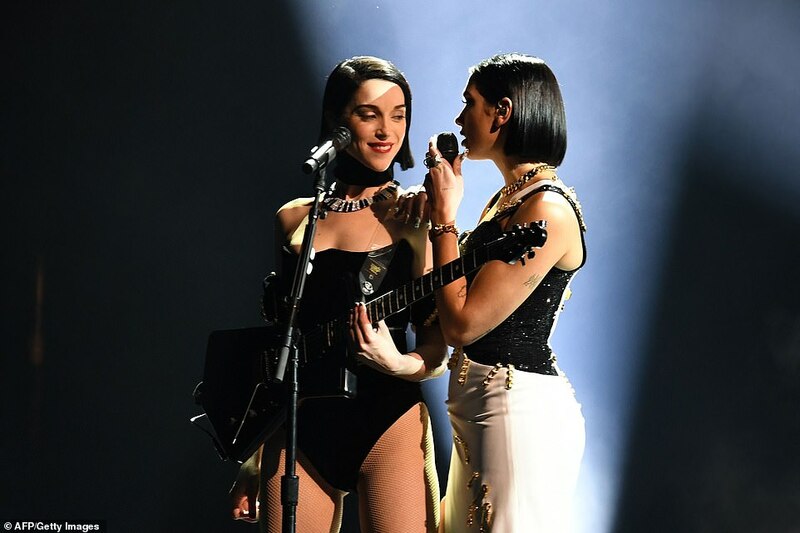 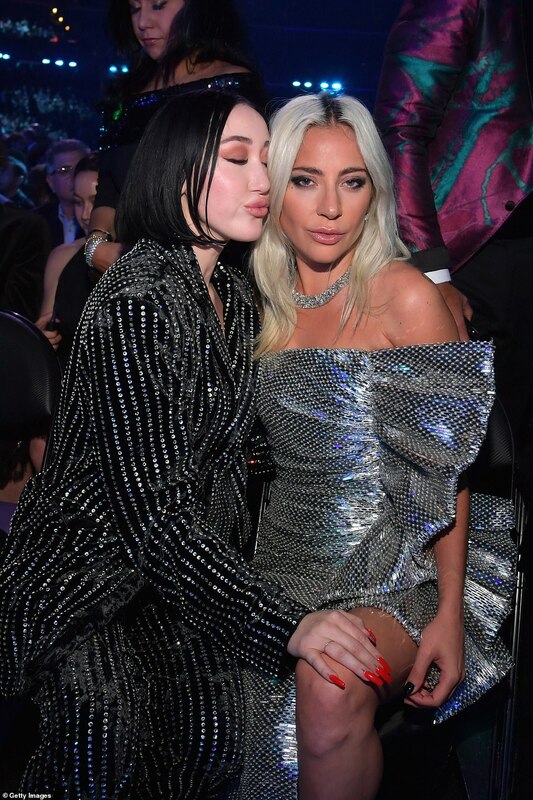 Dua Lipa kept the night of ‘girl power’ going as she earned the coveted Best New Artist trophy and covered her face in shock backstage as she was announced as the winner after a stirring performance with St Vincent. 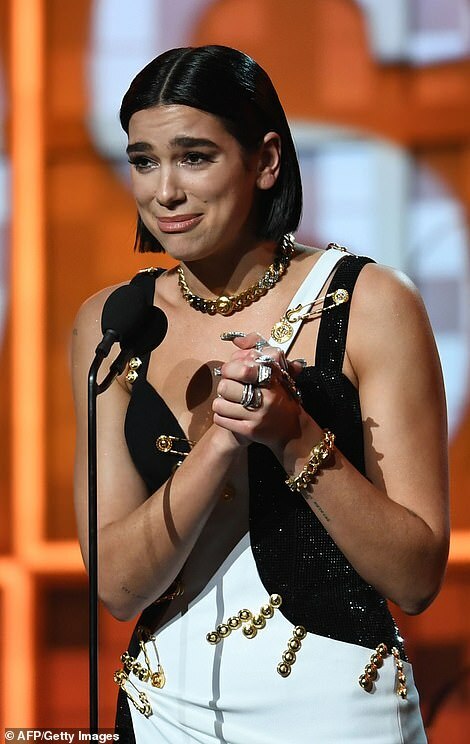 Dua donned an edgy black and white dress festooned with golden safety pins as she included a shout out to her fans who helped propel her to success. 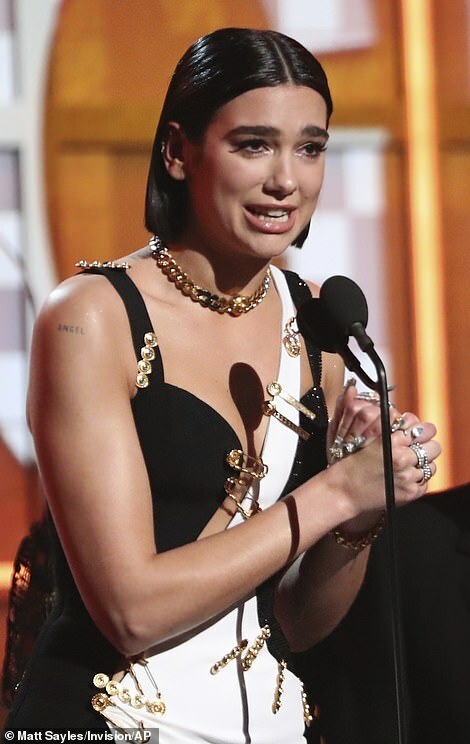 She said ‘I want to say a really big thank you to my fans, who have allowed me to be the best version of myself. 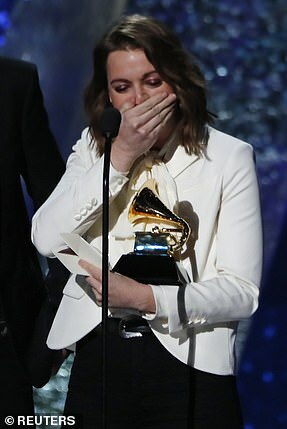 I love you guys very much,’ she said with palpable emotion. 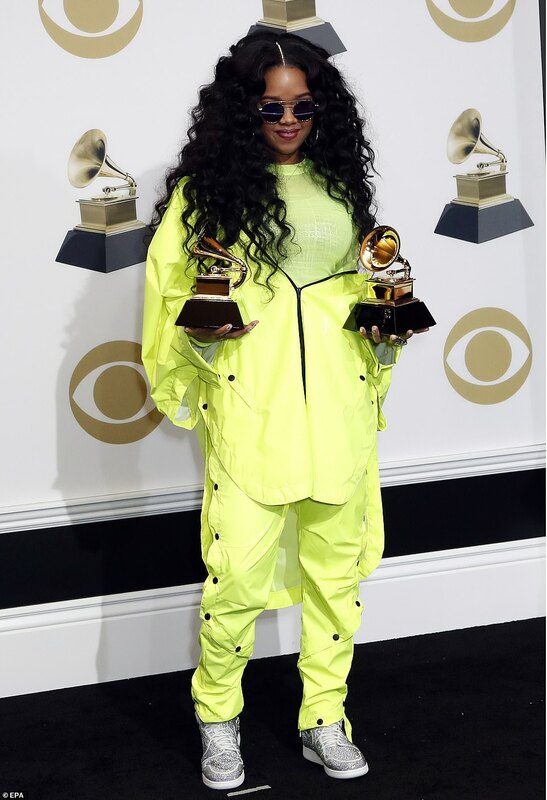 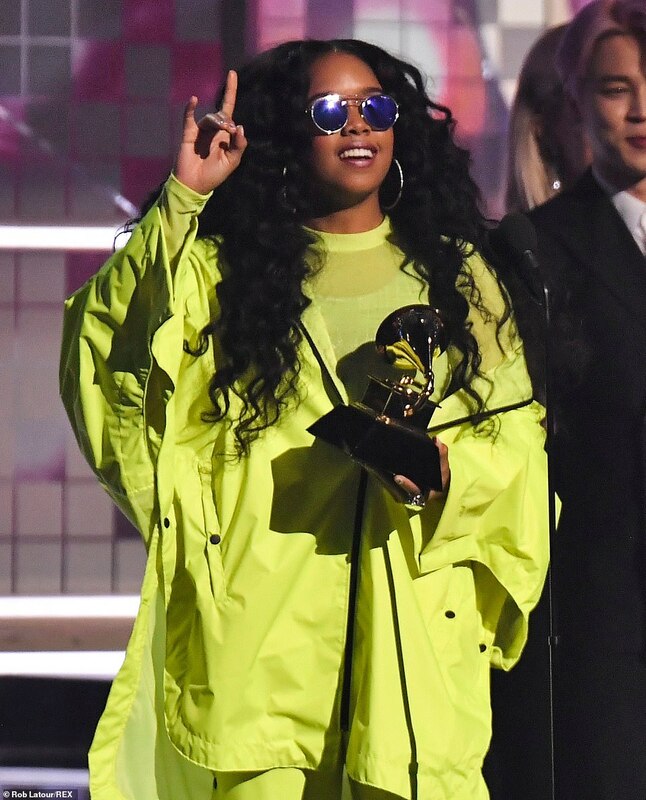 Another big winner on the night was H.E.R. 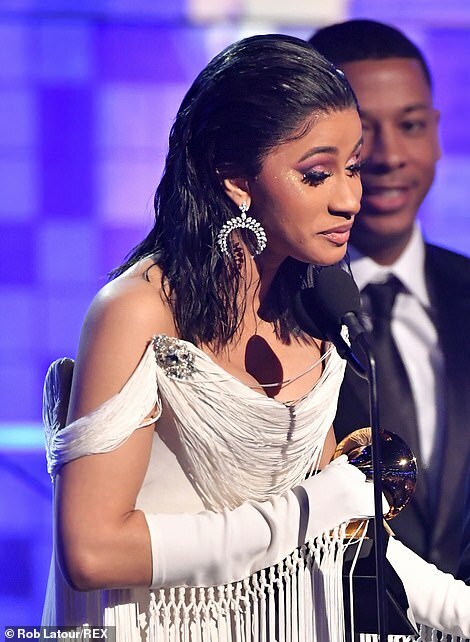 who earned two awards including a win in the Best R&B Album category. 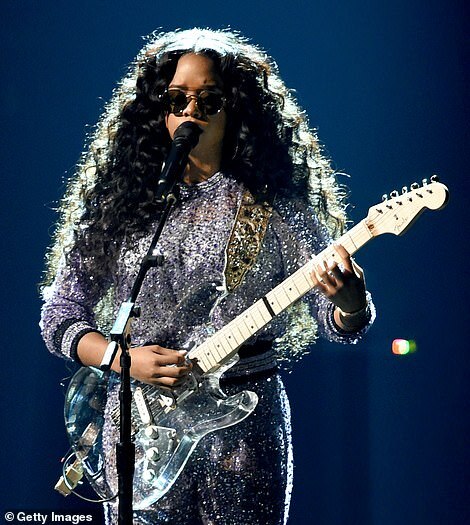 The 21-year-old artist – real name Gabriella Wilson – beat out a tough field including Toni Braxton and Leon Bridges. 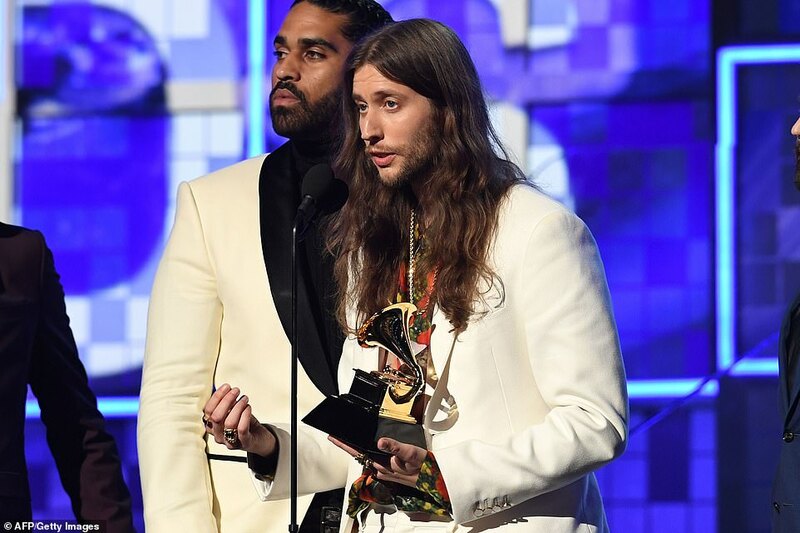 Proxy: It was the first time Song Of The Year had ever been won by a rap song as the 35-year-old multihyphenate sent producer Ludwig Göransson (center) and Derek ‘MixedByAli’ Ali to accept the prize in his honor. 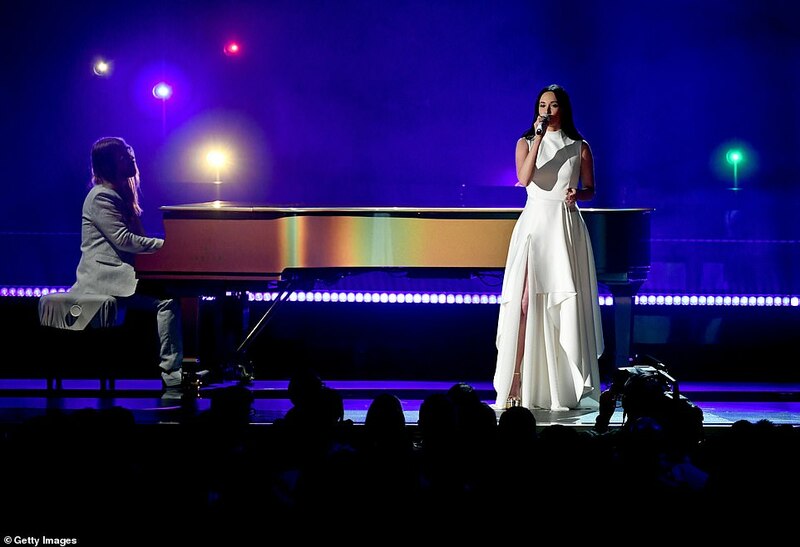 The half-Filipina star lit up the stage with a stirring performance of her ballad Hard Place. 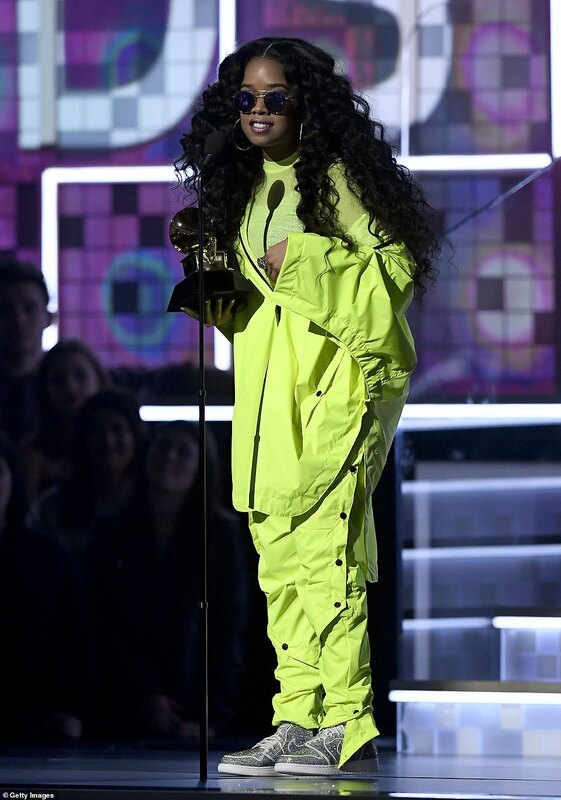 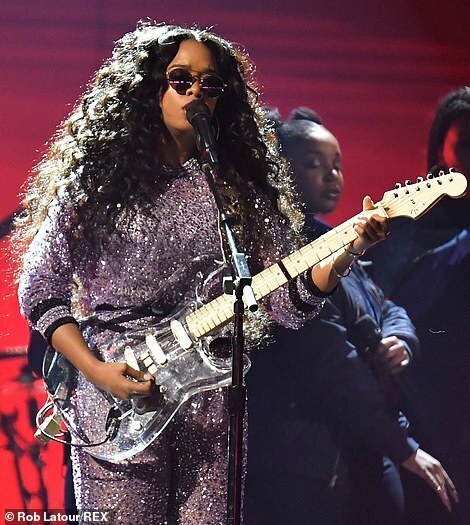 Earlier in the night she won Best R&B Performance for Best Part, which featured Daniel Caesar. 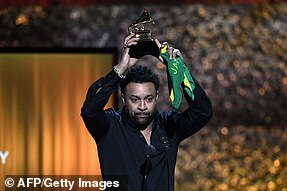 Childish Gambino AKA Donald Glover was not in attendance at the event but he did earn one of the highest honors of the night: Song Of The Year For This Is America en route to tying Musgraves for most on the night with four. 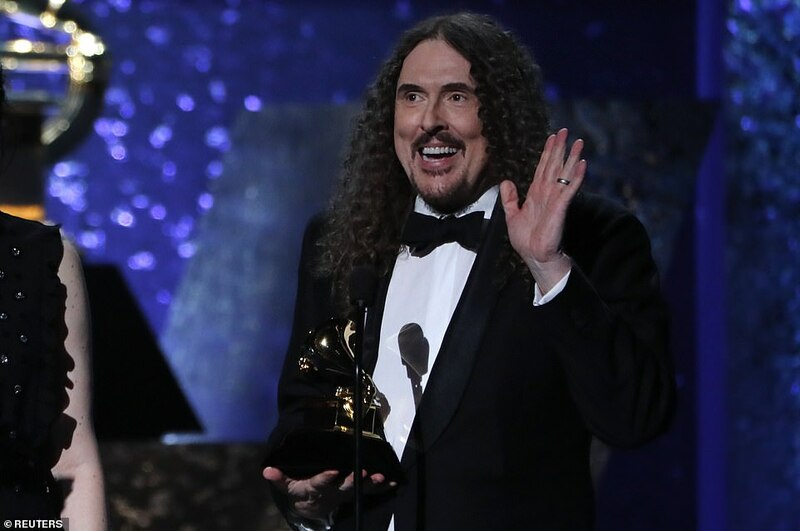 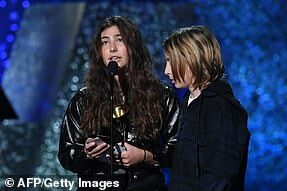 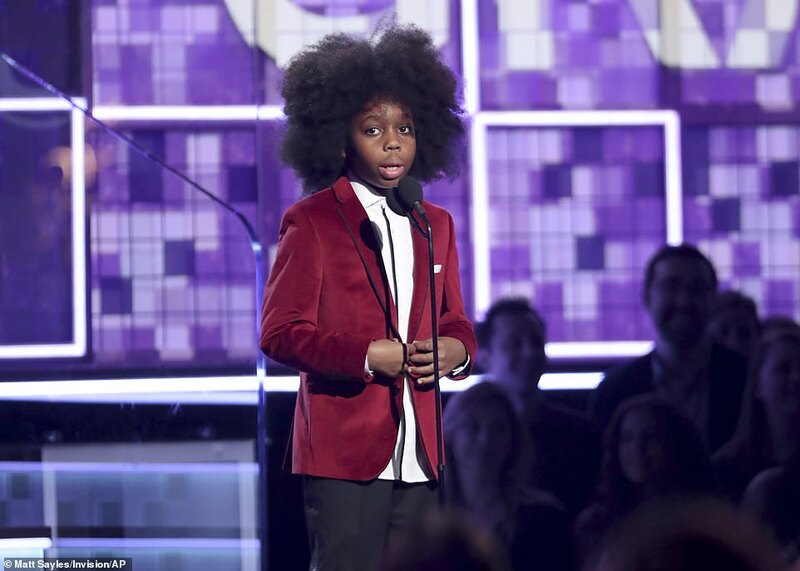 It was the first time Song Of The Year had ever been won by a rap song as the 35-year-old multihyphenate sent producer Ludwig Göransson and Derek ‘MixedByAli’ Ali to accept the prize in his honor. 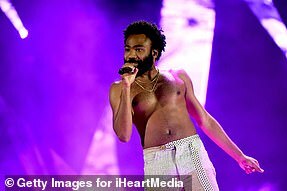 Gambino’s masterpiece This Is America also earned wins in the Record Of The Year, Best Rap/Sung Performance, and Best Music video categories. 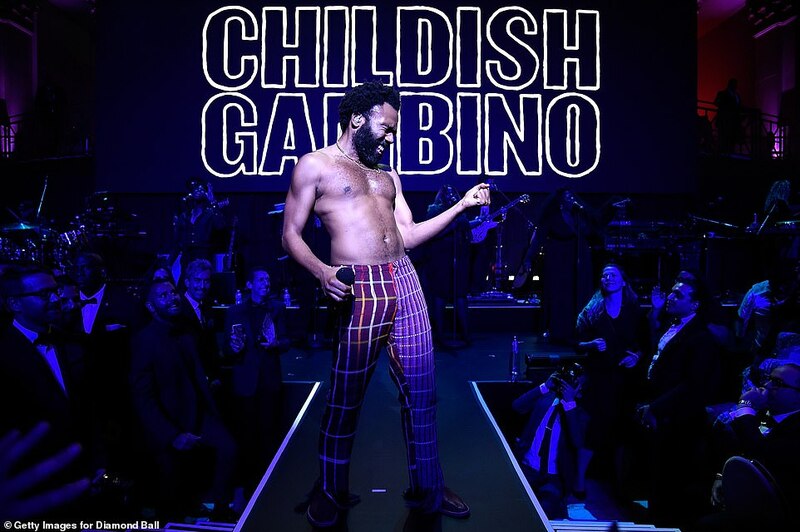 Donald Glover was not in attendance at the event but he did earn one of the biggest honors of the night; Song Of The Year for This Is America. 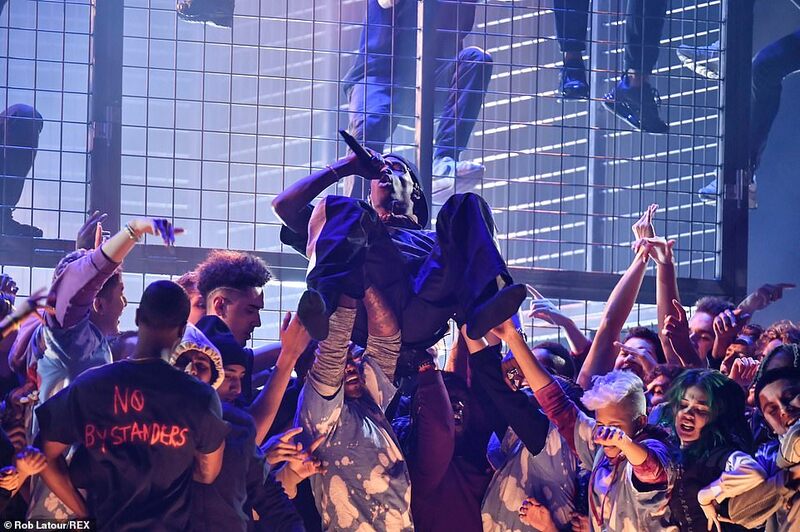 Later on in the evening, Drake beat out pal Travis Scott as they competed in the Best Rap Song category. 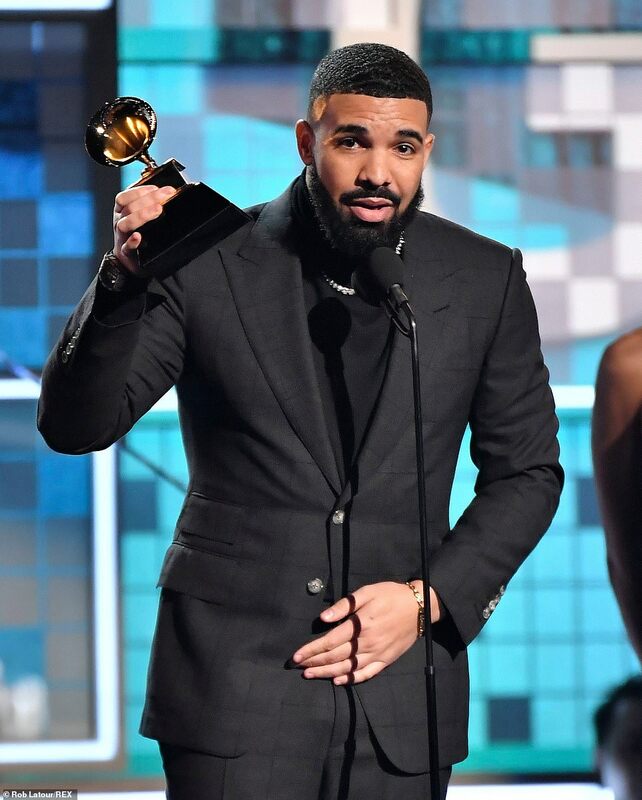 Drake sent a message during his acceptance speech as he said: ‘We play an opinion based sport, not a factual based sport. 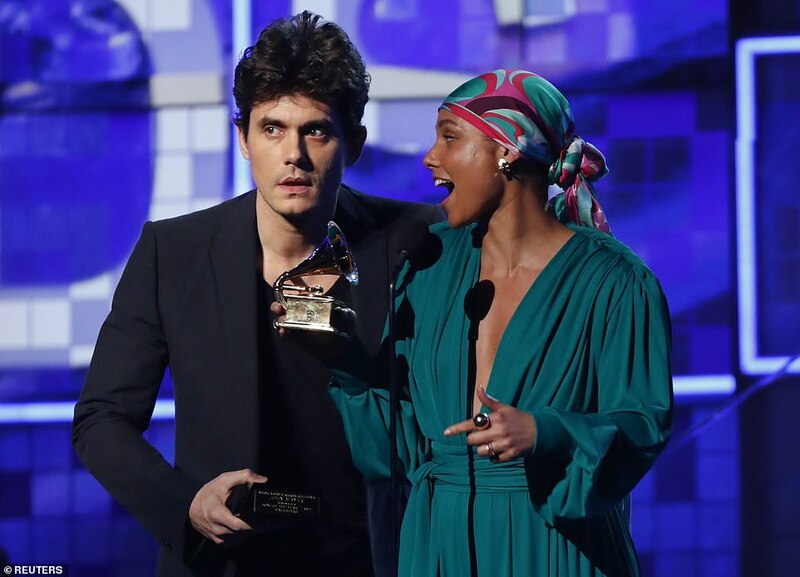 ‘You already won if you have people singing your songs word for word, if they’re singing in your hometown. 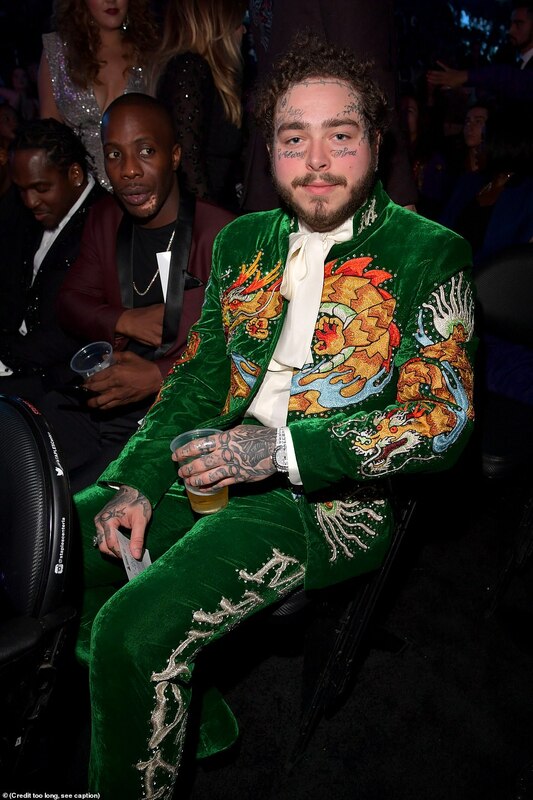 You’re already winning, you don’t need this right here. 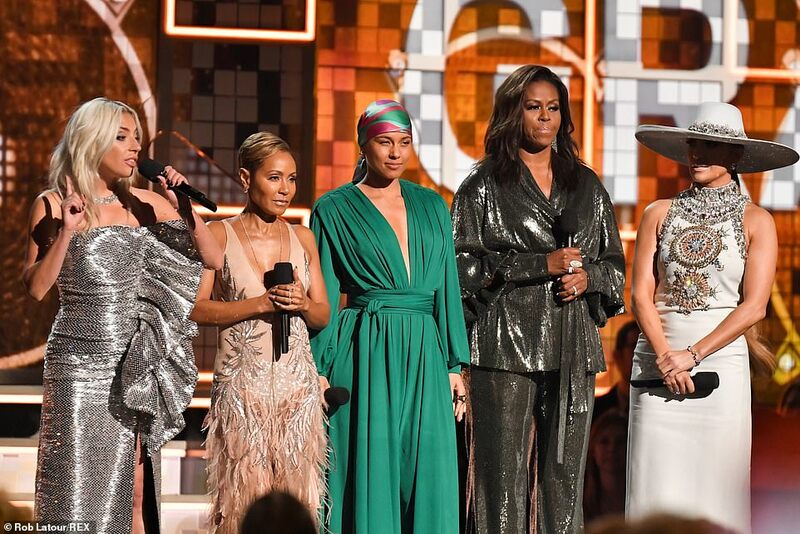 One of the most talked about performances of the night came from Jennifer Lopez who did a 60th anniversary tribute to Motown. 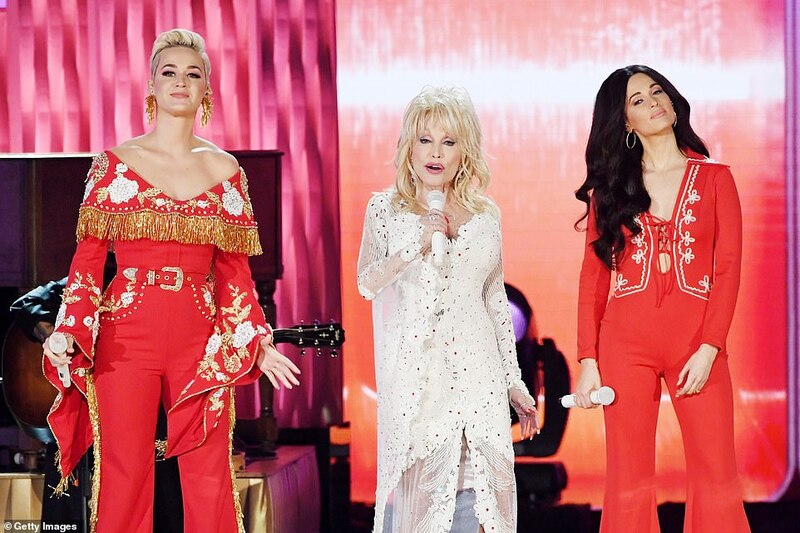 One of the most emotional parts of the night came during a tribute for Dolly Parton as the country legend was joined by Musgraves and Katy Perry as they opened a medley of some of the 73-year-old’s greatest hits. 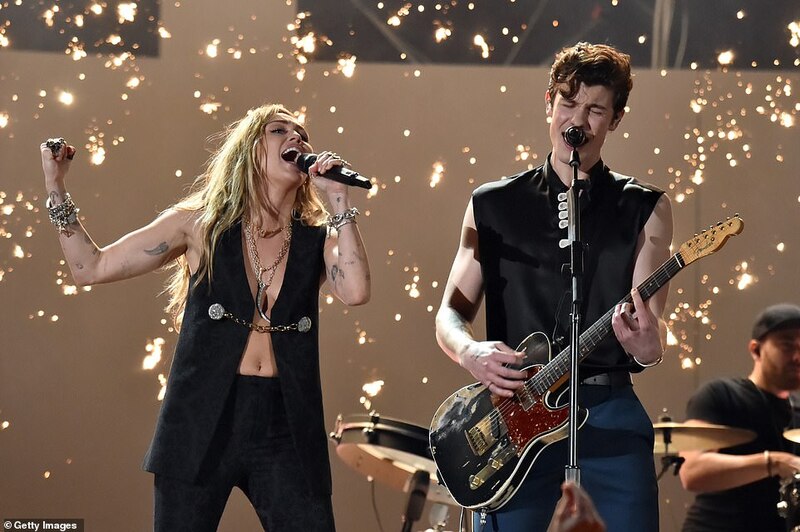 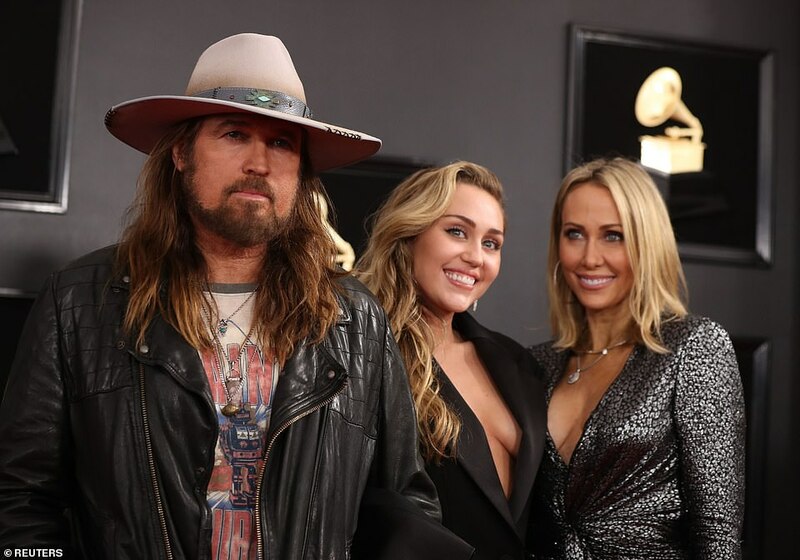 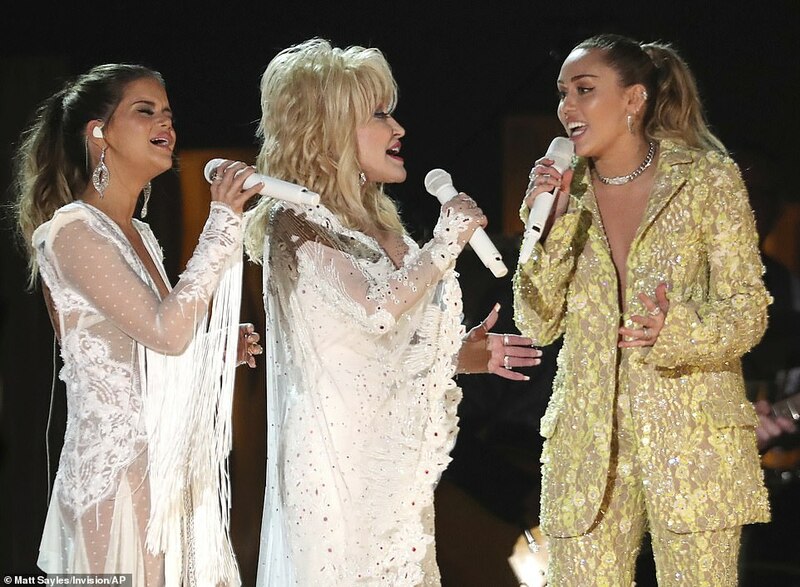 Miley Cyrus joined in on the fun as she sung Jolene – which she has done routinely in recent years – but this time she did it next to her godmother. 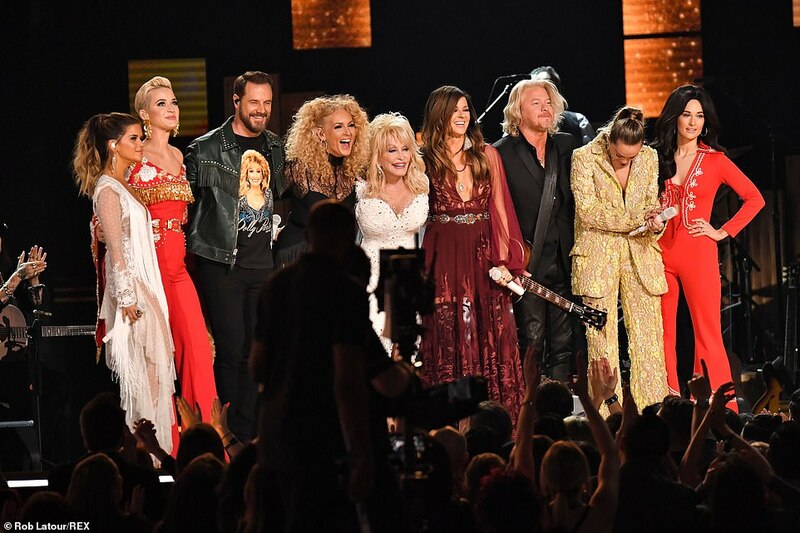 Maren Morris and Little Big Town also hit the stage as the band even included Linda Perry. 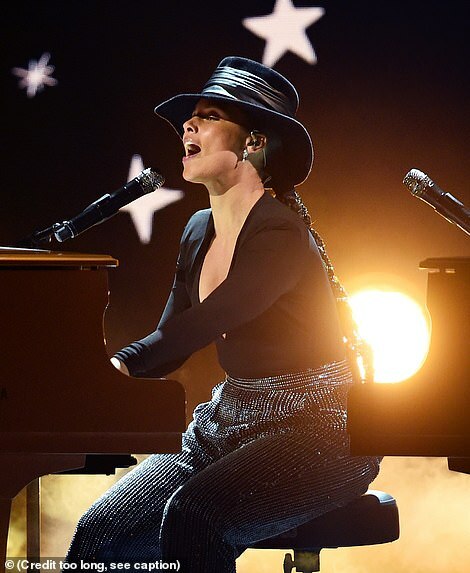 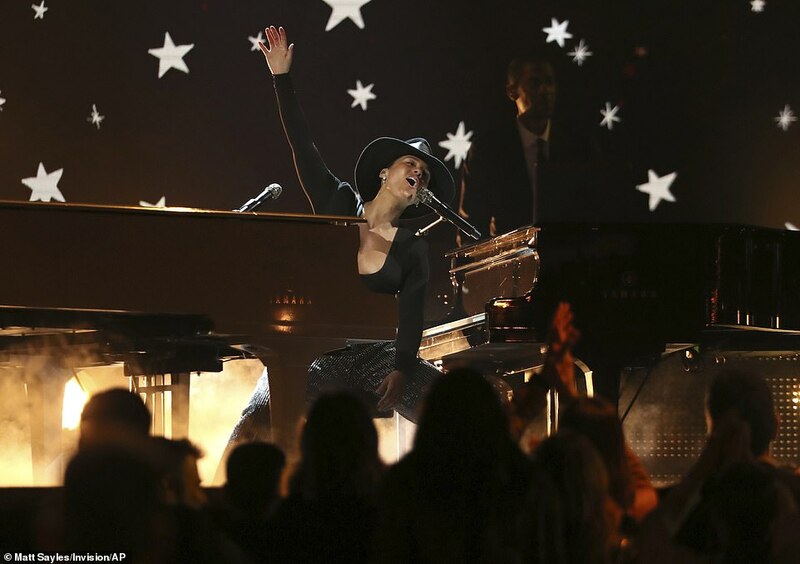 Alicia Keys proved that she was the hostess with the mostess as she began her monologue to a standing ovation. 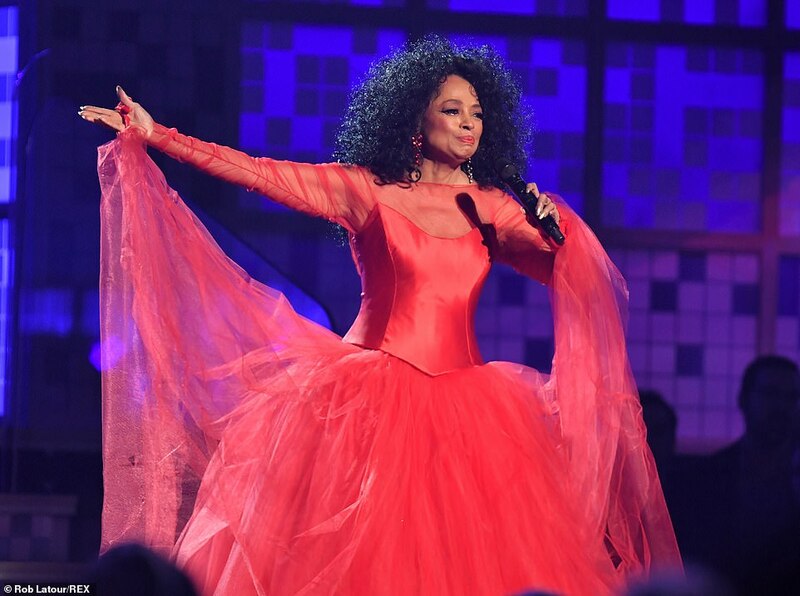 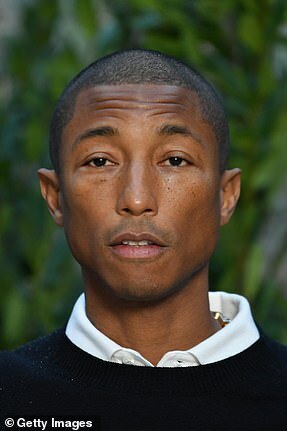 The 38-year-old music superstar acknowledged ‘sister’ Tracee Ellis Ross as well as honoree Dolly Parton. 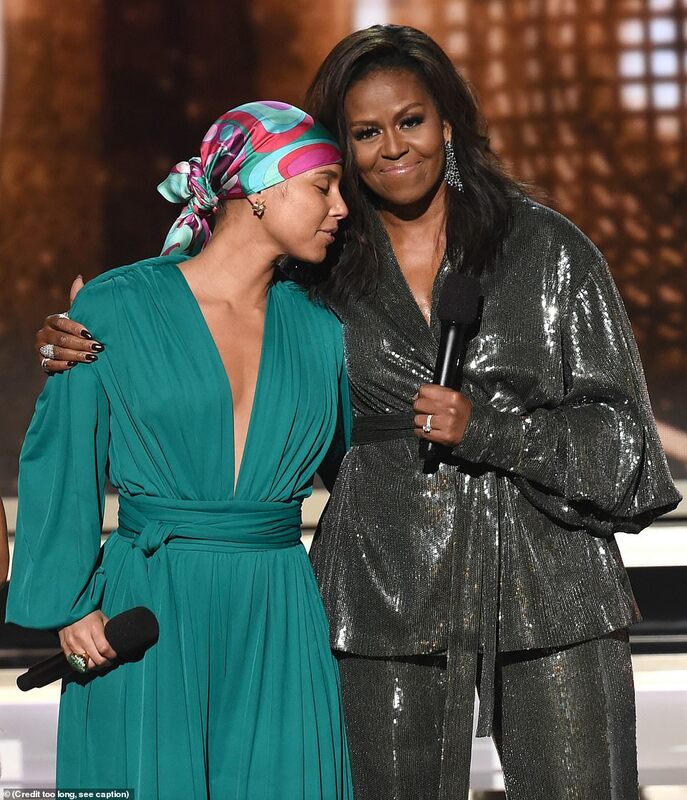 She then proceeded to bring out some of her sisters including Jada Pinkett Smith, Jennifer Lopez, Lady Gaga, and big surprise former first lady Michelle Obama. 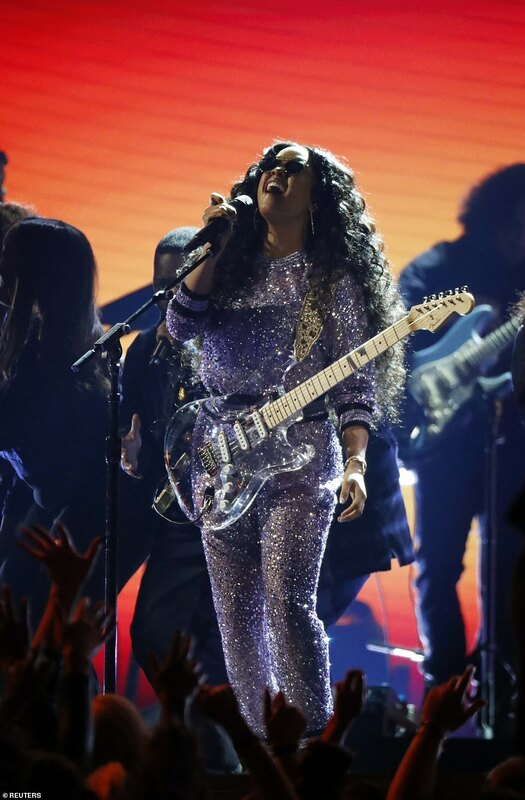 Michelle sparkled as she discussed how music has always helped her tell her story, explaining: ‘From the Motown records that I wore out on the Southside, to the Who Run The World songs that fueled me through this last decade, music has always helped me tell my story and I know that’s true for everyone here,’ Michelle said, throwing in a quick tribute to Beyonce as the audience went wild. 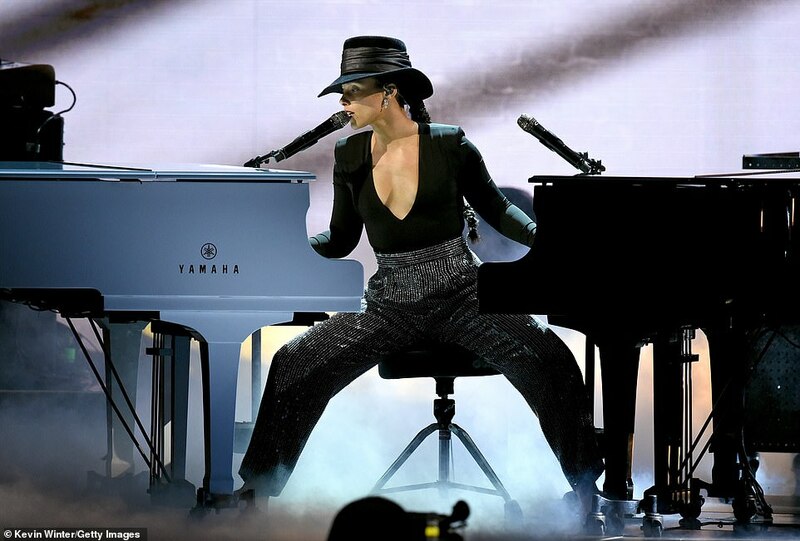 Later on in the evening Keys herself delivered one of the most powerful performances of the night – with a medley that included classics from five different decades. 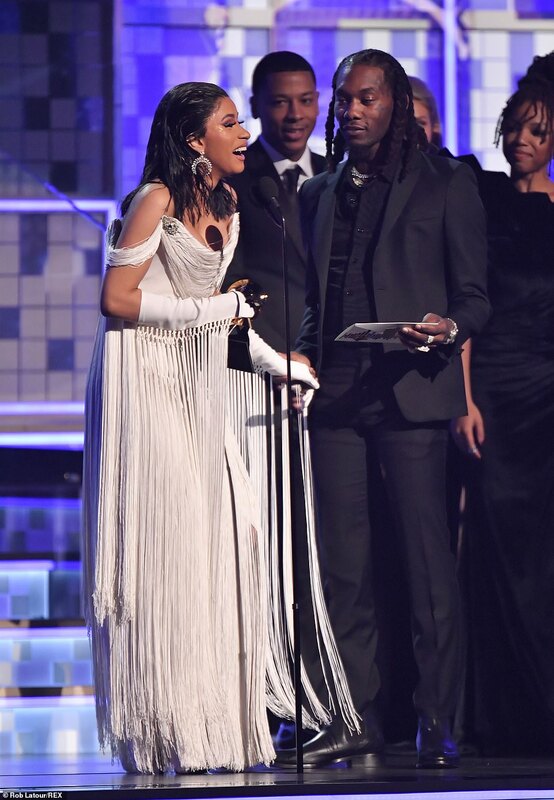 Camila Cabello opened the show with a fun performance of her smash hit Havana. 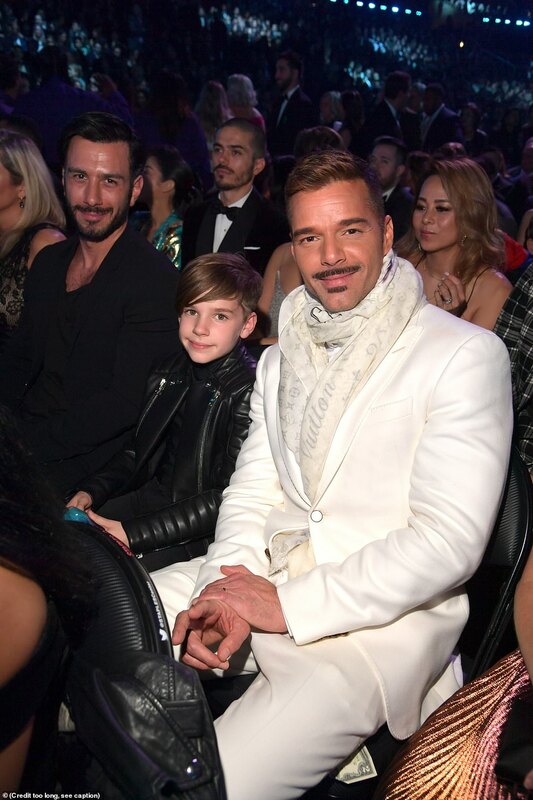 She was joined by Ricky Martin and Bad Bunny. 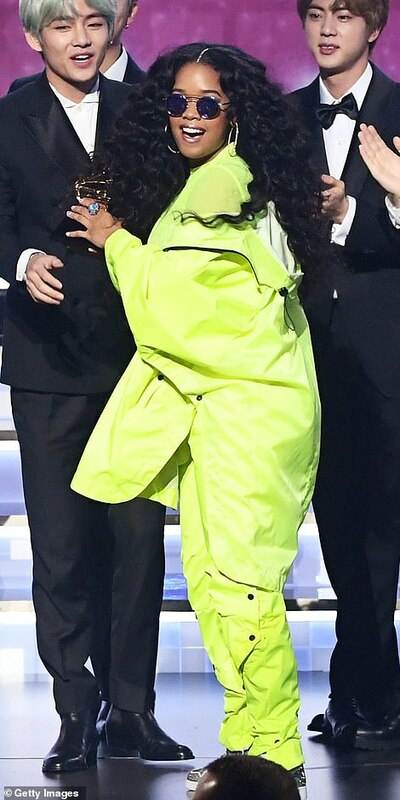 Despite making her name as one of music’s biggest stars in the past year, Ariana Grande was noticeably absent from the show after a disagreement with the show’s producer. 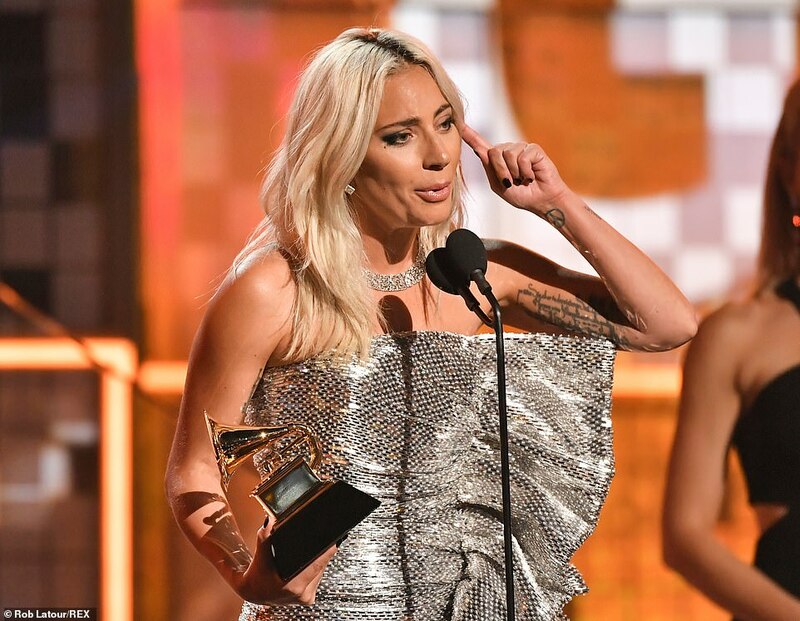 Before the ceremony, it was announced that she had won the coveted Best Pop Vocal award for her work on Sweetener. 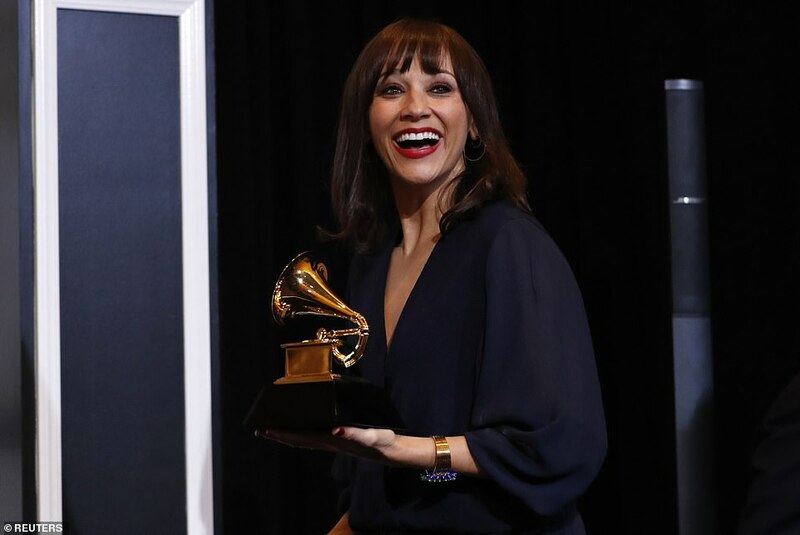 She beat out tough competition including Taylor Swift, Kelly Clarkson, Pink, Shawn Mendes and Camila Cabello. 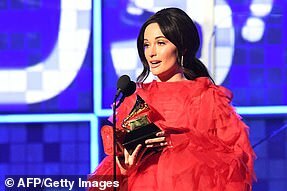 The singer had been due to take to the stage at the gala to sing one of her tracks, but it was reported earlier this week that she now won’t even be in attendance at the event following a dispute with the organizers. 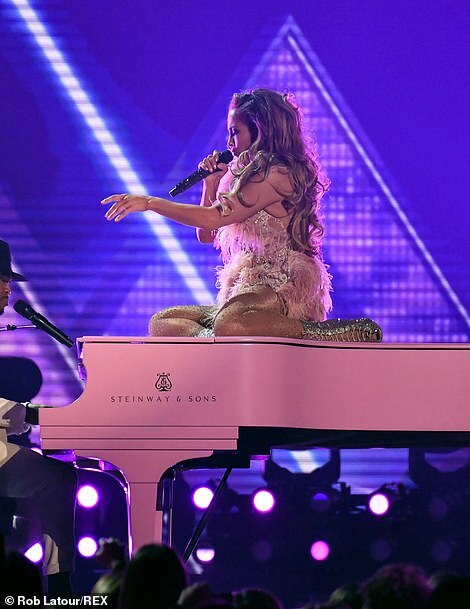 Grande claims she pulled out of performing at the Grammy awards because her ‘creativity and self expression was stifled’ by the producers. 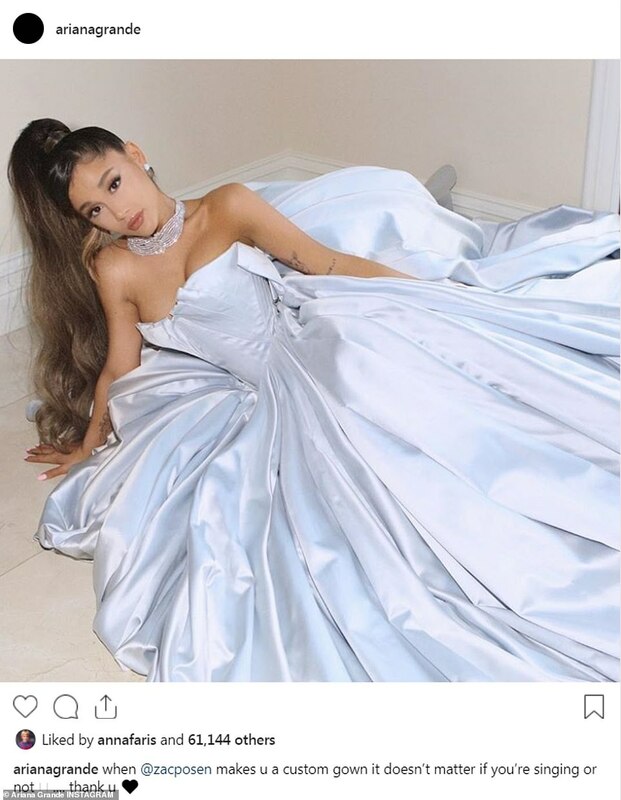 Ariana has since broken her silence on the matter, claiming producers of the event refused to allow her to show her ‘creativity’, despite her offering up ‘three different songs’ that she could perform.